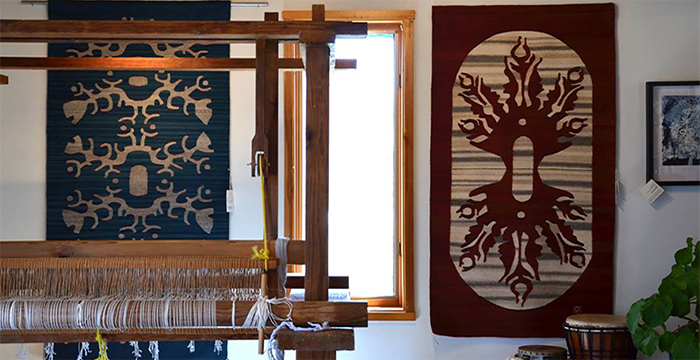 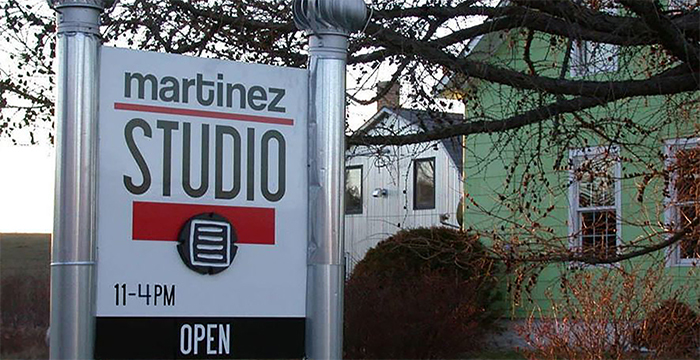 Martinez Studio is a working studio and gallery in Jacksonport, Wisconsin, that represents thirty years of collaboration between artists Sandra and Wence Martinez. 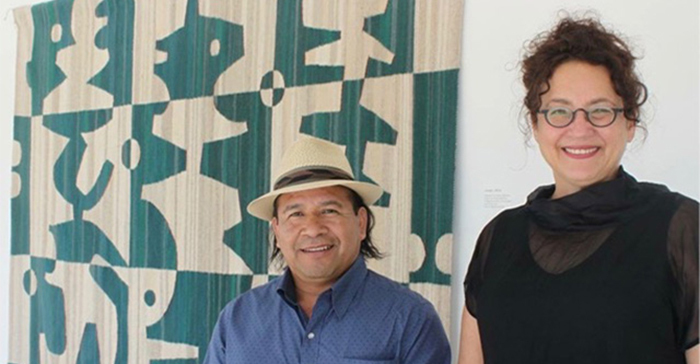 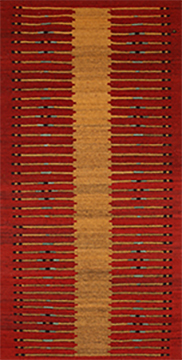 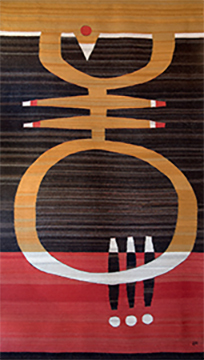 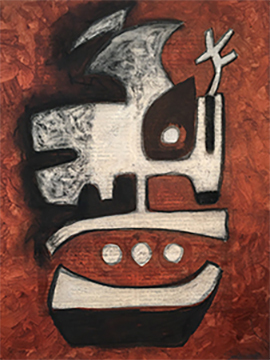 Named 2018 United States Artists Fellows, their award winning paintings and weavings reside in permanent collections of the Smithsonian National Museum of the American Indian in Washington DC, National Museum of Mexican Art in Chicago, Museum of Wisconsin Art in West Bend, and Miller Art Museum in Sturgeon Bay. 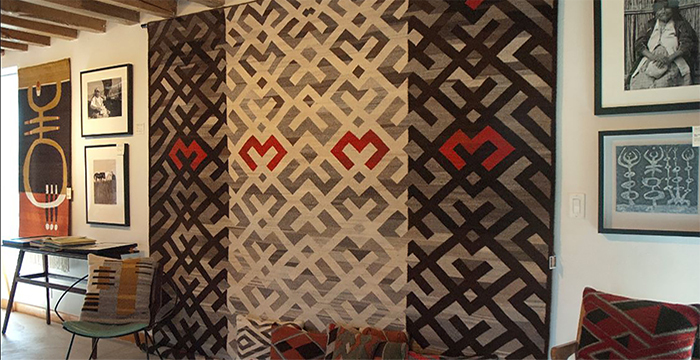 Dec-Mar by appointment only. 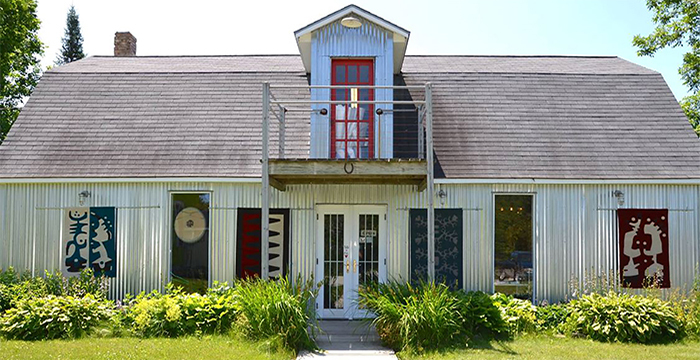 Call 920-288-7157.